It is a legal requirement that all gas appliances such as gas fires, hobs, boilers, ovens and grills are installed by a Gas Safe accredited (formerly CORGI) engineer. What is Gas Safe Registration? Gas Safe Registered installers have to meet a specific level of training before they are accepted onto the Gas Safe Register. Gas engineers often have a range of qualifications allowing them to carry out specific types of gas work. The training and assessments that registered gas installers have are not only about the technical know-how of specific appliances but also about safety. All assessments have to be renewed every five years in order to keep installers up to date with ever-changing standards and regulations and to keep their knowledge fresh. It is not only illegal for people to work with gas unless they are Gas Safe Registered, it is also highly dangerous. Statistics demonstrate that a significant proportion of gas work carried out by people who are not registered with Gas Safe is incorrect and therefore potentially unsafe, risking the safety of your family and property. Badly fitted and poorly serviced gas appliances can cause gas leaks, fires, explosions and carbon monoxide poisoning. If you need gas installation or maintenance work, make sure that you employ a Gas Safe Registered Installer with the appropriate training and credentials. 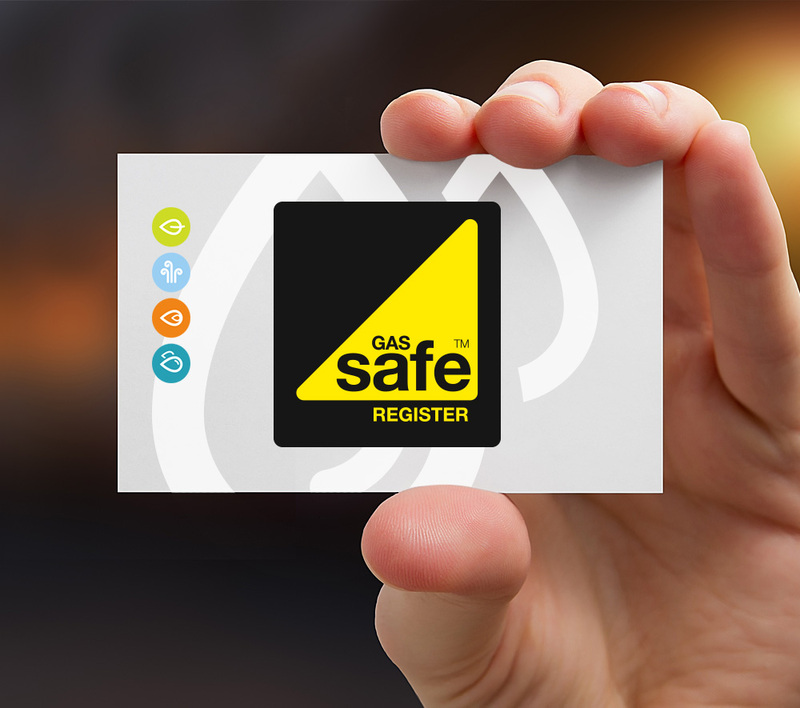 Gas Safe Registered Installers will make sure that your appliances meet all gas safety and building regulations and that you have the necessary documentation you may need to sell your house in the future. It is important to check what work a gas engineer is qualified to do before you use them. If you are unsure whether your installer has the appropriate registration to handle your work, ask to see their ID card and check the details on the reverse. For more information about Gas Safe or to check whether an engineer is Gas Safe registered, click on the link below.